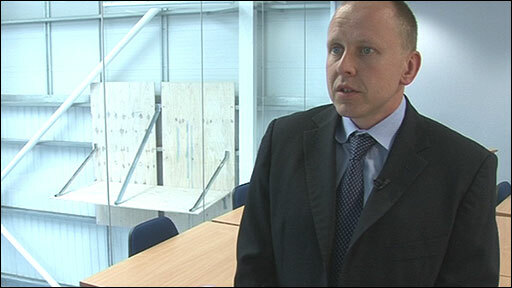 BBC NEWS | Business | "It's good business sense"
Dominic Tutt is Managing Director of Astins Ltd. The company runs the Astins institute, which is running a groundbreaking course training female apprentices for the construction industry. He thinks it's vital to encourage women into the industry.